Diwali is still almost a week away but lets face it, India has already started celebrating. Not necessarily by bursting patakas but by lighting up the house, buying new clothes, dusting up the house, calling friends and family over for the yearly reunion and so on. The streets in my colony are filled with vendors selling diyas of different shapes, sizes and colours. More than the festival itself, its the “getting-ready” phase of a festival that invokes a very exciting feeling in me :D.
But this year, the monsoons have decided to stay till october and this pro-longed guest is the cause for a very damp house that smells stale. Atleast mine does :/ . So I took up my mom’s advice and planted some in-house plants. She gave me names of a list of plants of which I am gonna share some with you here. We all have heard about the benefits of Aloevera. There are many ayurvedic company even selling its juice. 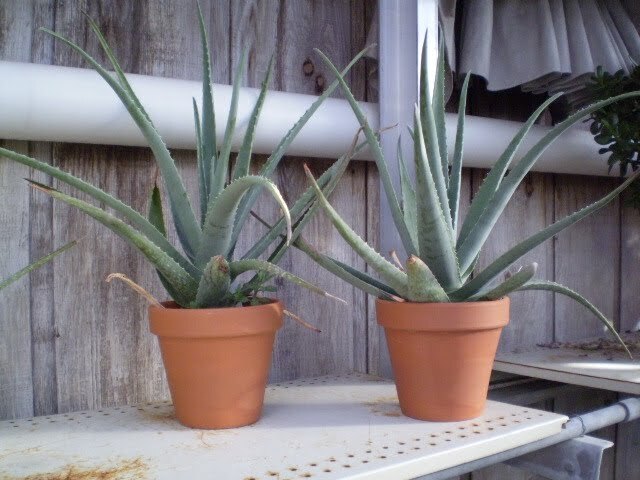 But aloe vera plant not only helps with skin burns and issues but also with filtering various gas emission from dangerously toxic materials and it claims to possess tons of medicinal properties as well. No one can ignore the beauty of Marginata, a plant that has glossy thin leaves with red edges. It is a slow-growing flowering houseplant with very few growing requirements. It also not only removes formaldehyde(found in cigarettes, wooden furnishings, and benzene(found in glue, paints, plastics, etc) from the air, but some other toxins present as well. But the plant can be poisonous to dogs so do place is carefully. The Gerber daisy, a bright flowering plant, is effective at removing trichloroethylene(comes from dry-cleaning) and benzene. Place it in your laundry room or bedroom but make sure it gets a lot of light. The colourful Chrysanthemums have always fascinated me, especially after I read a very touching short story revolving around this flower. Its colourful flowers protect you from benzene and also brightens up your homes. Place it in a place where it will get ample sunlight. Last but not the least – the Lucky Bamboo! The best part about this plant is that it can be placed even in your cars. Its small in size, needs indirect sunlight, can grow only in water and does not need soil, and then, its supposedly lucky! Need anymore reasons? Just change the water (soft or filtered water) every 2 weeks to keep it glowing green always. And for those very lazy ones (like me), freshen up your homes with the new godrej aer series. Great ideas. Wish u a very happy and prosperous Diwali! Thanx Karishma. Wish you the same.